My kids love to play with pretend coins in our dramatic play center. Whether it’s playing restaurant or ordering ice cream, it can be fun to play pretend with toy money! 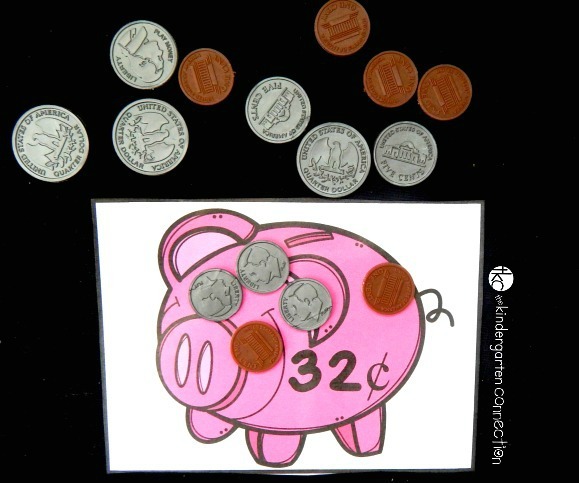 This money game for kids is great for incorporating money into math centers too as kids identify and count coins while matching them up with printable piggy banks! To get ready to use these piggy bank cards, I printed them out and laminated them to keep them sturdy. After cutting the cards apart, I grabbed our toy coins and set off to play our new math game with a small group! I put a basket of coins on the table, but we quickly dumped them and spread them out so that we could see the coins. I love how this toy money is fairly accurate in showing what true coins look like. We played this as a casual game where we took turns and all worked together to count the coins. Identifying and counting coins is not a required skill for my students, however this was a fun way to build on their interests, and a little challenge can be good for them! You could make it a more competitive game by using sand timers and trying to “beat the clock” – which is super fun if you have students who like racing games! 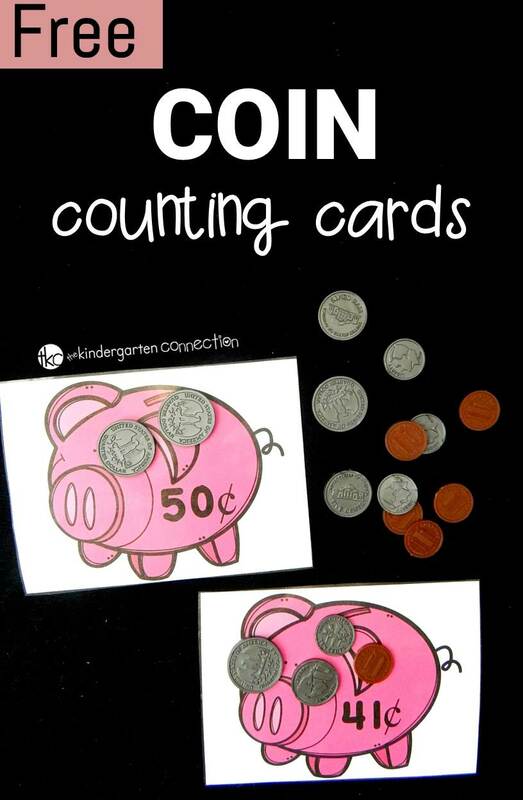 The cards go up to 50 cents, which is a good fit for kids who are just learning to identify coins and perhaps count by 10s and 5s. 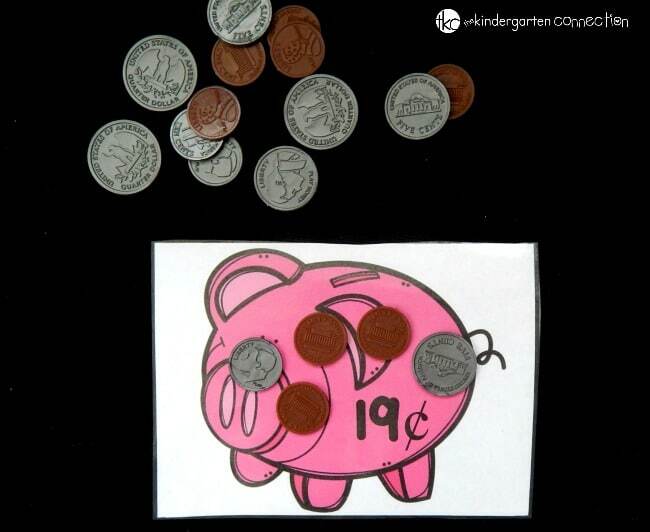 If you have older students, you can try adding two piggy banks together and seeing what you get! We grabbed a piggy bank and read the amount. 19 cents…. we could use 1 dime, 1 nickel, and 4 pennies! Oops – we accidentally forgot one! Ready to count and add coins? Grab your toy money (or real too!) and download the money game for kids HERE. 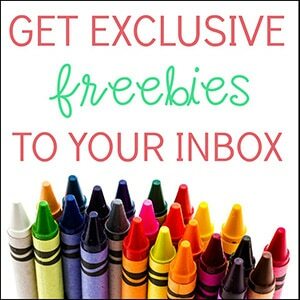 Then hop over and check out more of our fun and free printables! Looking for more fun ways to play with toy money? 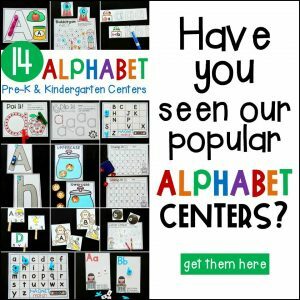 Check out all of these ideas from some awesome kid bloggers! Alex, what a fun game! My friend is a seasoned Kindergarten teacher and just a couple of years ago her school changed the standardized tests they use. She was shocked to see money on the Kindergarten test. 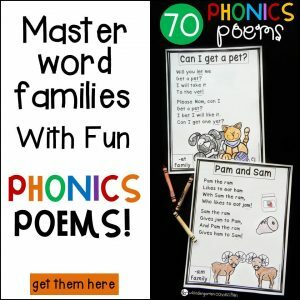 She had never had to teach that to her little kiddos before. She knew HOW to but it just wasn’t on the radar. 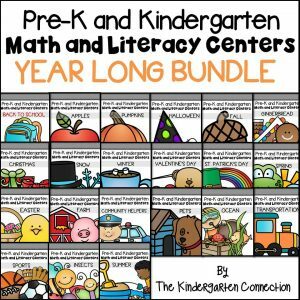 All prek and kindergarten teachers will LOVE this… moms and dads too. Pinned to use with my class. We play grocery store and now I will have coins for them to use!